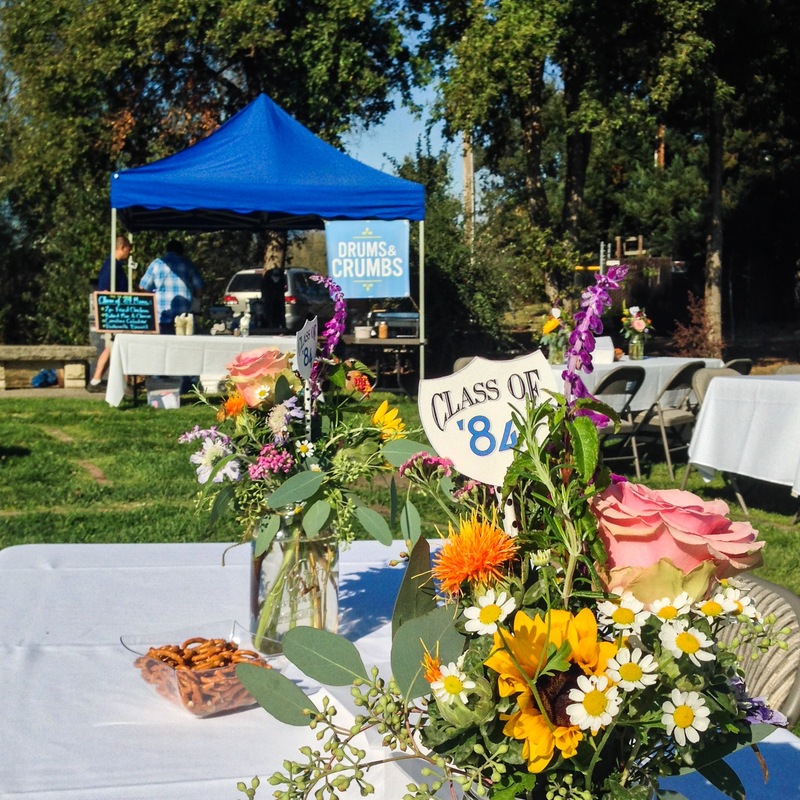 Last weekend, we were thrilled to be a part of the Analy High School Class of ’84 Reunion in Sebastopol! 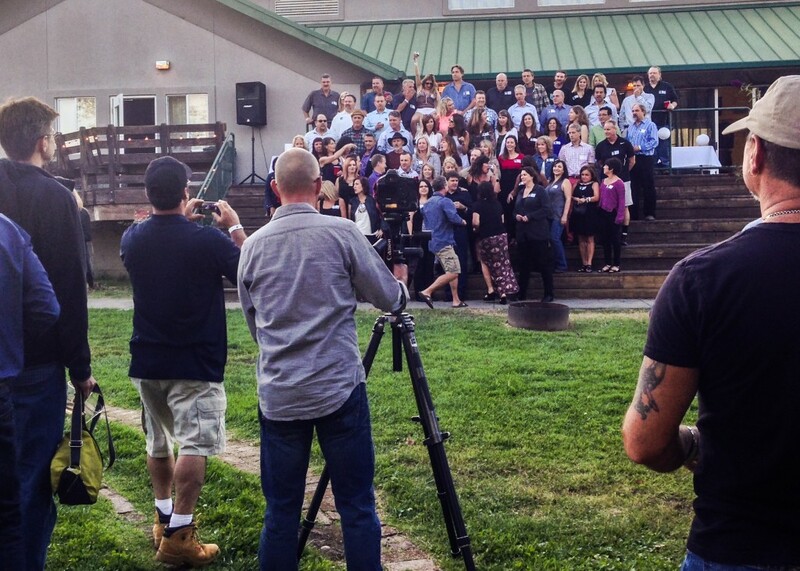 It was a perfect day at the Sebastopol Community Center, and the attendees couldn’t have been in better spirits. Congratulations on a fun and lively reunion! We love to cater special events. Email catering@drumsandcrumbs.com to get a copy of our menu and price lists.